Man, I don't get it. 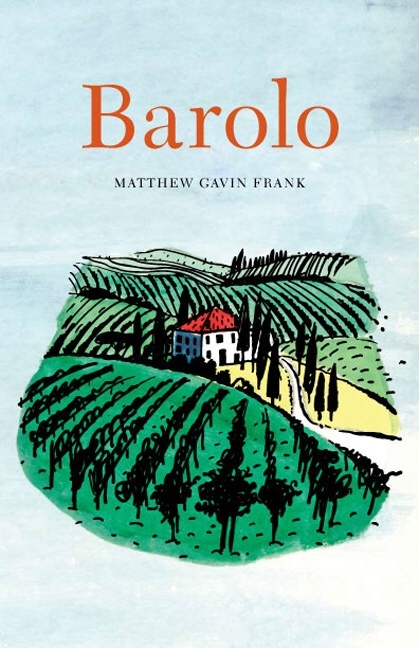 Seems like a great book, and on a most intriguing and lovely topic – yet somehow, Matthew Gavin Frank's gastronomic adventures in Barolo, stories of illegal grape picking for the venerable Luciano Sandrone, standing a shift as apprentice chef at Locanda I Cannubi, walking the same hills that I like so much – all of it made me sleepy every frigging time after just a few para's. Spent months plowing through those barely 200+ pages. Yet, to make sure – if you're somehow into Barolo, Monforte d'Alba, Serralunga, Castiglione Falleto, la Morra, Verdunho, all this special Piemontese wine, air and culinary delights, read the book.